Excellent performance! 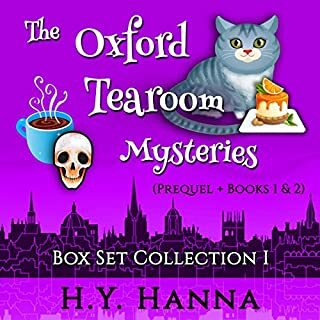 I was so pleased with how the story unfolded even though at the beginning it might have seemed a bit slow, it quickly picked up with great color, laughter and surprises. I learned so much about...WASP woman heroes of WWII. Warm, tender, intelligent and funny! 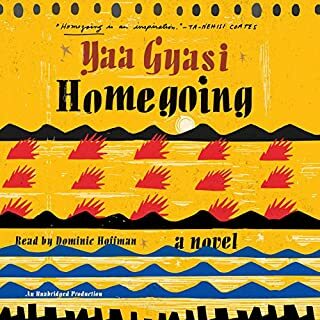 Exquisite language, powerful, moving and transporting storytelling. Haunting and hopeful. This is a book that will stay with me, can't imagine not having read it. Narration is flawless and smooth to this ear. 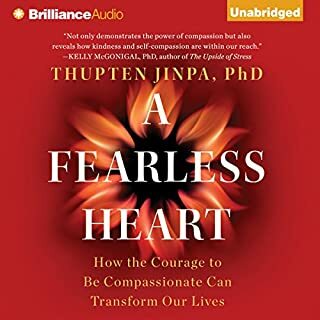 Would be great if he could re- narrate important books like Thupten Jinpa's book Fearless Heart. Hope to hear more sentinel books read by him. Six-year-old Gretl Schmidt is on a train bound for Auschwitz. Jakób Kowalski is planting a bomb on the tracks. As World War II draws to a close, Jakób fights with the Polish resistance against the crushing forces of Germany and Russia. 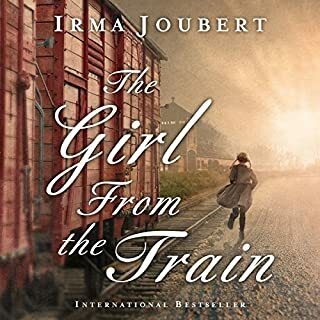 They mean to destroy a German troop transport, but Gretl's unscheduled train reaches the bomb first. Gretl is the only survivor. Excellent story covering the middle of the 20th C.
it's a lot more romance and a lot less historical. 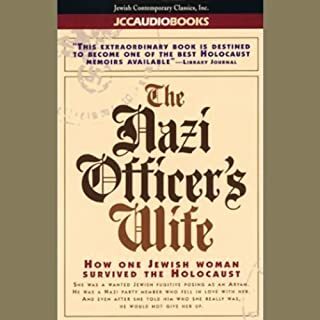 this is an incredible very human and compassionate perspect of you everyday toils, fear and terrifying struggles of surviving in the nazi empire. beautifully written with impeccable and transporting narration. the best all around Audible I've get encountered. a masterpiece in the writing and the telling. Not a masterwork but thoroughly enjoyable and narrator is very very good. Let's say overall the audible is very easy on the ear and fun. 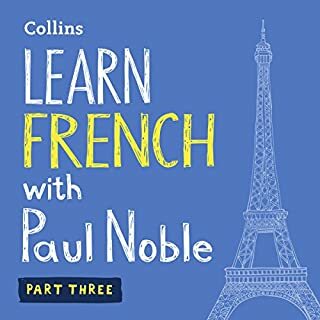 Where does Collins French with Paul Noble - Learn French the Natural Way, Part 3 rank among all the audiobooks you’ve listened to so far? What does Paul Noble bring to the story that you wouldn’t experience if you just read the book? 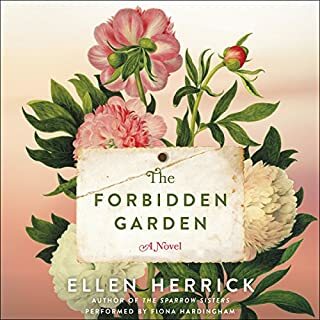 beautiful story especially for anyone who appreciates thinking hearing musing about Gardens and growing gardens. 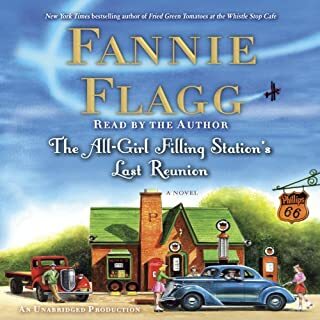 I believe this narration was the best narration that I've ever heard on audio books. I am going to look for more books narrated by this reader. What disappointed you about A Fearless Heart?